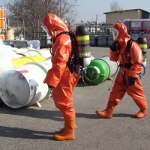 Our production operators are trained for chemical safety risk. 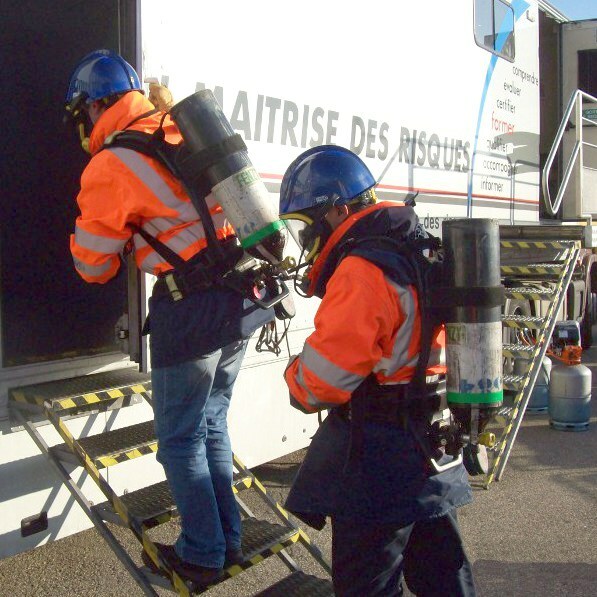 A team of 9 operators 9-people team holds the capacity handling certification for handling fluorinated greenhouse gases. 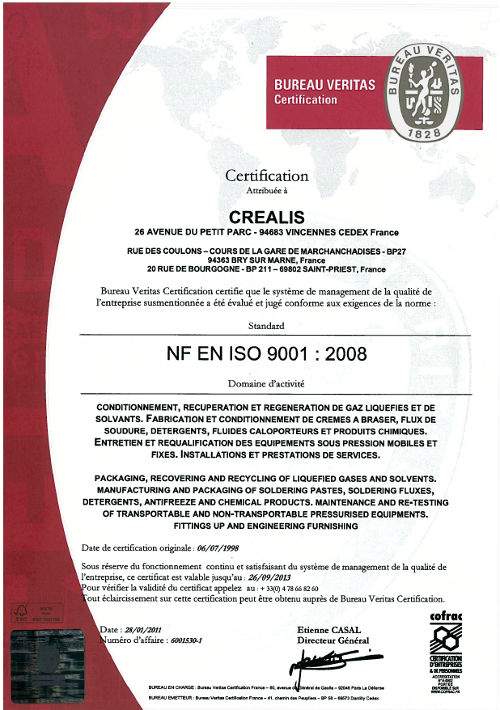 F-GAS Certification . Read F-Gas Regulation. 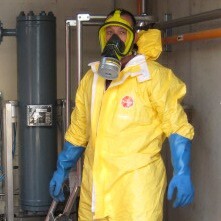 A team of approximately 12 people are trained to work with chlorine. 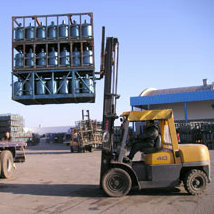 Our industrial sites employ qualified people with relevant certifications to carry out all our activities: wearing of SCBA (self-contained breathing apparatus), handling and use of extinguishing devices, safe working at height, driving lift trucks, cranes; training and assessment are regularly provided to the staff. 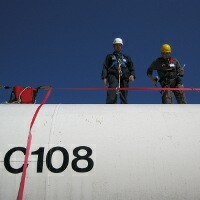 An occupational health and safety team is present on each site. 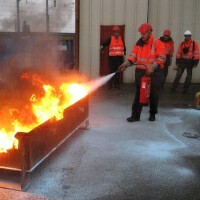 Preventative fire exercises on site and training take place regularly in order to assess and keep the best practices and skills. Two certified advisers for transport security support daily our logistics department in managing the carriage of hazardous substances. See Regulation for hazardous substance transportation. 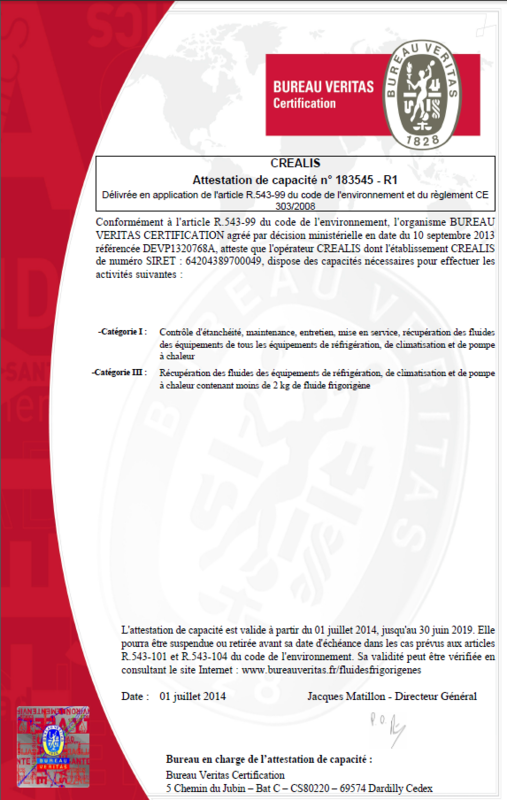 Our staff in Saint-Priest is certified by the APAVE organisation to carry out regulatory maintenance of transportable pressure equipment containers (under 150 litres capacity). See Regulation for transportable pressure equipment.